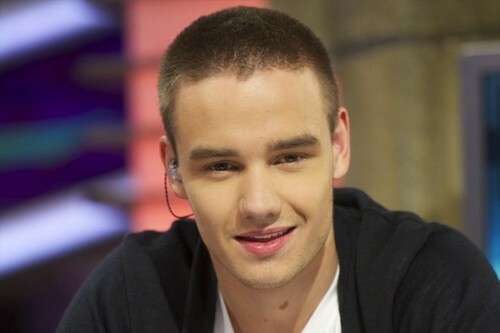 ♥Liam James Payne♥. Liam For Mira. Wallpaper and background images in the Miraaa club tagged: miraaa 1d liam ❤ liene11. This Miraaa photo might contain pak, portret, headshot, and close-up.